Woolworths Rewards members can now redeem their points at Big W stores. EXCLUSIVE: Cash-strapped shoppers looking to cut costs this Christmas have been given a reprieve by one of the nation's biggest supermarket chains which has expanded its rewards offering. Woolworths shoppers who previously could only redeem 2000 Rewards points - or the equivalent of $10 off groceries or liquor at supermarkets or BWS outlets - can now redeem points at Big W stores. The move comes just a month out from Christmas when customers are hit hardest by hefty costs to fill their Christmas stockings. Woolworths and archrival Coles have been battling it out for market share recently in the lead up to Coles' demerger from Wesfarmers last week. Coles launched itself onto the Australian Securities Exchange as a stand-alone company with a market value of $17 billion. 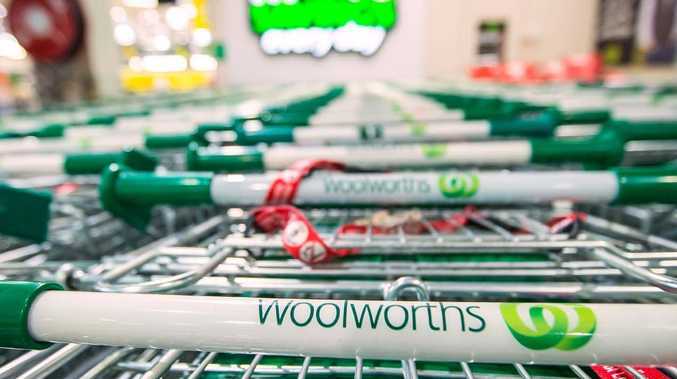 Woolworths director of loyalty Ingrid Maes said the timing of this new offering would help ease the cost pressures on Australians' hip pockets. "Budgets are often stretched at this time of year and we wanted to give our Rewards members greater choice and flexibility in redeeming their points across the Woolworths Group," she said. "It means members can use their hard-earned points to buy a gift for a loved one." Woolworths has more than 11 million Rewards members. Woolworths Rewards customers can redeem points at Big W stores. Customers can redeem accumulated points $10 at a time or in denominations of $10 if they have enough points accumulated. The supermarket chain has also expanded its "Save for Christmas" option, where customers could opt to bank their points throughout the year and redeem them during the festive period in December. These points can also be redeemed at BWS and Big W stores. Latest figures show Woolworths Rewards customers have banked more than $17 million in points using the "Save for Christmas" feature in 2018. 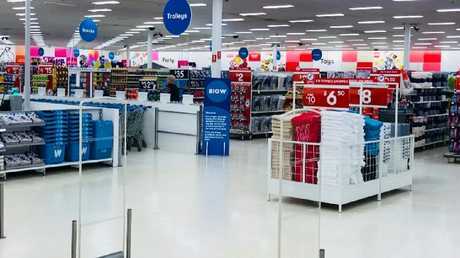 The Australian Retailers Association's executive director, Russell Zimmerman, said the move would help ease the financial burden on customers. "If you have got your points saved up you can go in and buy kids' toys or buy mum or dad a present," he said. "Christmas is a big time of the year and expenses go up, we know there are people who are struggling because of cost pressures and that and costs of living is increasing. "This is an opportune time to make use of rewards." Mr Zimmerman also said supermarkets were very competitive. "This has been intensified with the increasing number of Aldi stores being rolled out in both South Australia and Western Australia, and we expect that soon the arrival of German-based hypermarket Kaufland will add to the competition between supermarkets," he said.